President Muhammadu Buhari has disclosed that he once considered running away from Nigeria in the early days of his administration. 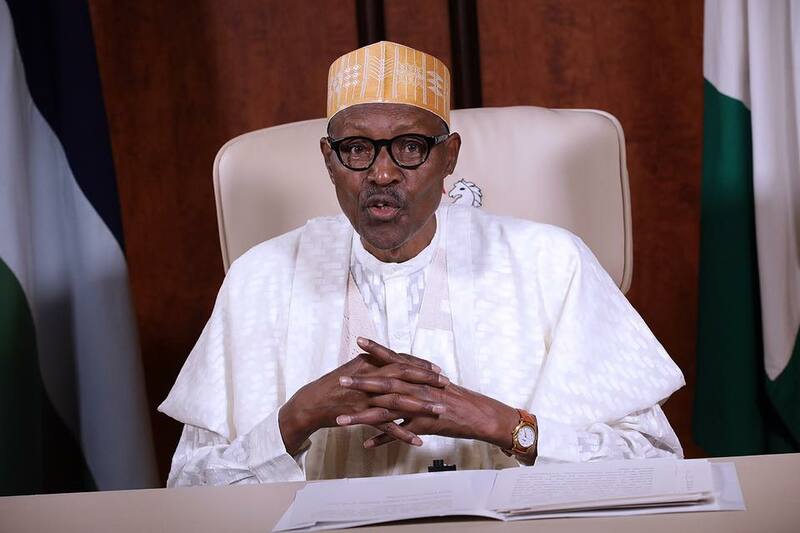 Buhari said he considered running away from Nigeria due to the parlous state of the economy that he inherited from the immediate past administration. Speaking in Cote d’Ivoire, Buhari said the situation was so bad that he considered abdicating not just the office but thought of fleeing the country. He said, “When I came, what I found out is terrible. It is absolutely terribly. “We are lucky in Nigeria that we have been able to survive 2016. Honestly, I told some people close to me that I was thinking of which country to run to if things got out of hand. “Between 1999 and 2014, I have said it several times in Nigeria, Nigeria had never got so much revenue like it did at that time. But then, when we came, the price of oil went down to $28 per barrel from an average of $100 per barrel at the production rate of 2.1 million barrel per day. So, multiply 2.1 million by $100, that is what Nigeria was getting from 1999 to 2014. “But when we came, the price came down to $28. I went to Central Bank (of Nigeria) to look for money and they said there was no money, only debts. “And the infrastructure – roads, rail, power- that you have been talking about, nothing was absolutely done. So, really, God hears the prayers of His servants and the last three raining seasons were good. We were very lucky I would have absconded.